Ok. 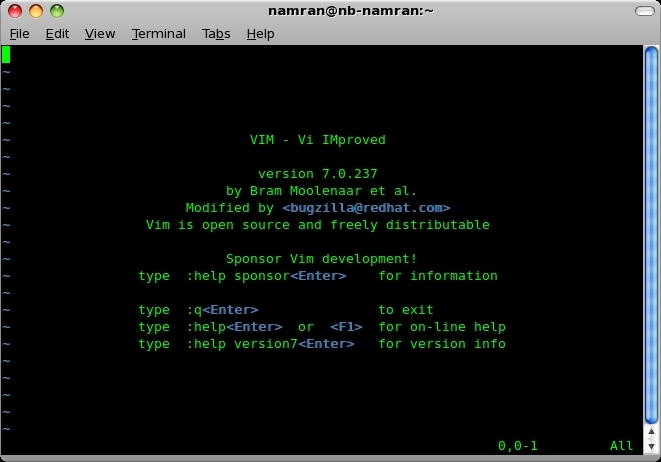 I had been introduced to “Vim” (vi) quite few years ago… i think was 2005? 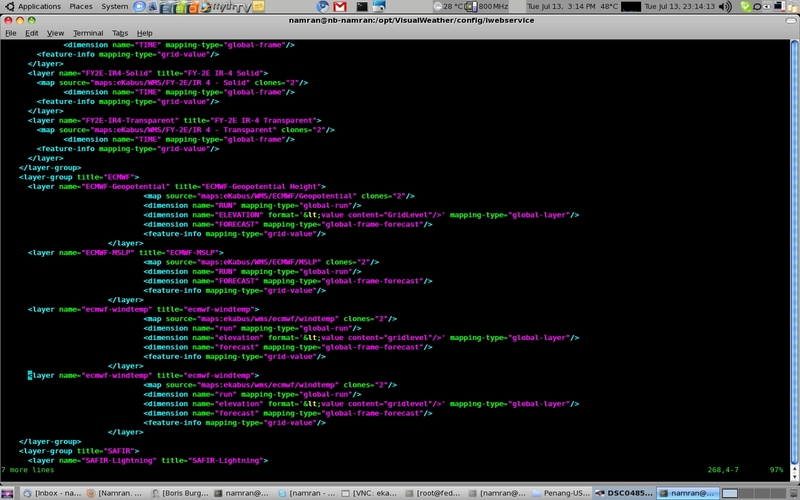 Before that I was using “pico” which is meant for pine or reading email client if not mistaken. At that time , i was hardly know how to use vi . “crontab -e” . it spawn the default editor instead of pico. most of the system i used by then was vi..
:wq! - write and quite with override option..
doesn't care if file is not written due to permission or  anything. 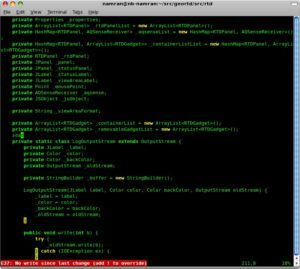 vim -r file.txt - recover from a .swp file? view file.txt - just view the file without altering it..
as someone else is also accessing the file. v - for visual mode. i - for insert mode. 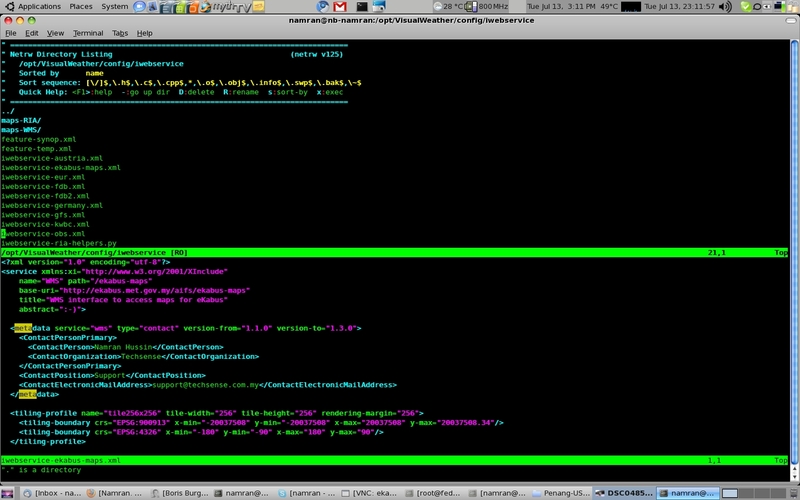 vim -r file.txt - recover from a .swp file? view file.txt - just view the file without altering it.. as someone else is also accessing the file. y - for yank d - delete p - for paste. 3yy - for three line copy r - for replace v - for visual mode. i - for insert mode. G - go to most bottom? 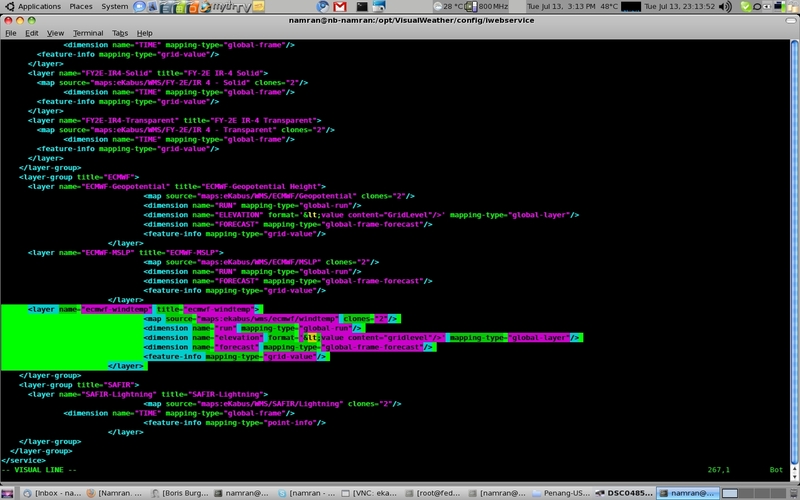 :%s/texttomatch/replacewiththis/g - for replacing thing gg - go to top most of current file G - go to most bottom? then few week back.. learnt the following..
:split . - split the screen horizontally with the current folder content.. which is clickable. :split . - split the screen horizontally with the current folder content.. which is clickable. :vsplit . 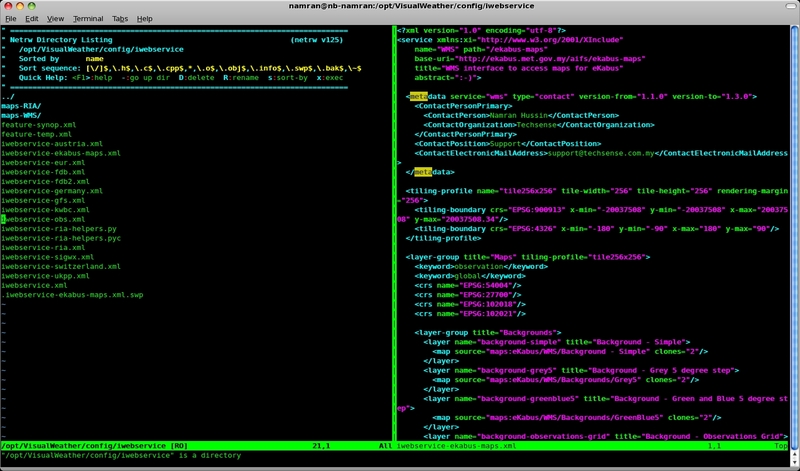 - split the screen vertically .. with current folder. then followed by down arrow to highlight the line. press y to yank..highligted line. then move the cursor to where to put..
% - to find the next closing bracket. 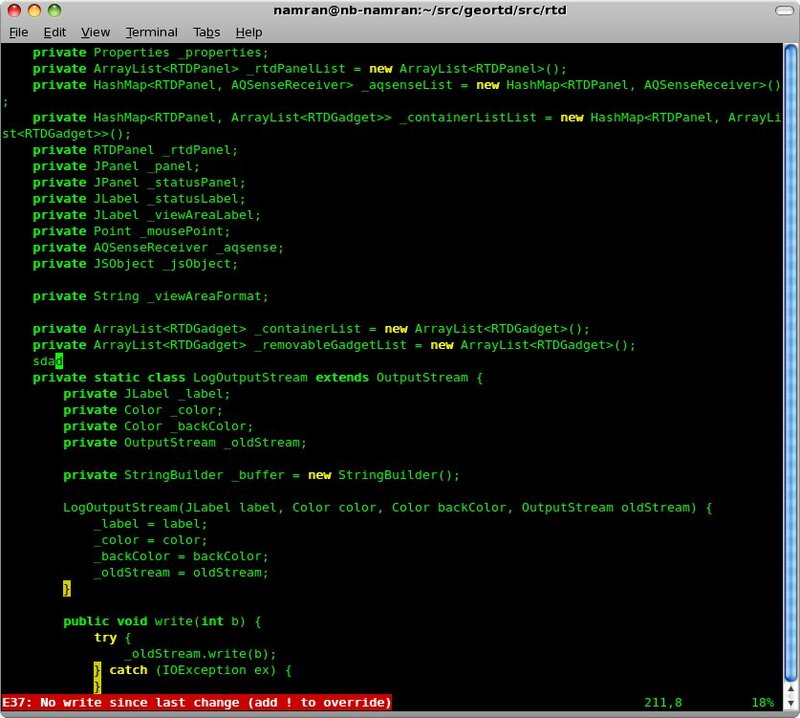 :set noai  - turn off auto-indent .. useful whenever pasted from other window. % - to find the next closing bracket. u - to undo ctrl+r - to redo :set ai - turn on auto-indent :set noai - turn off auto-indent .. useful whenever pasted from other window. and also the ~/.exrc with the following content.